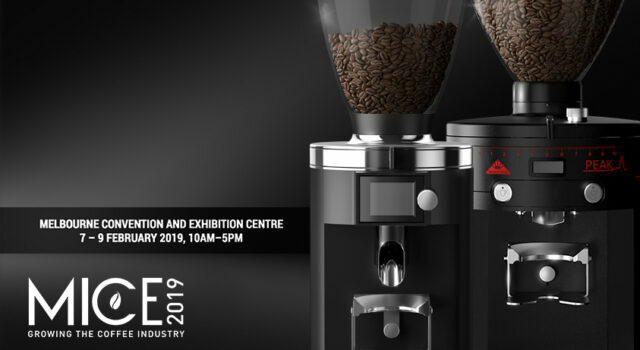 MELBOURNE, Australia – On February 7th – 9th, the coffee specialty industry meets up “down under” at the Melbourne International Coffee Expo 2019. 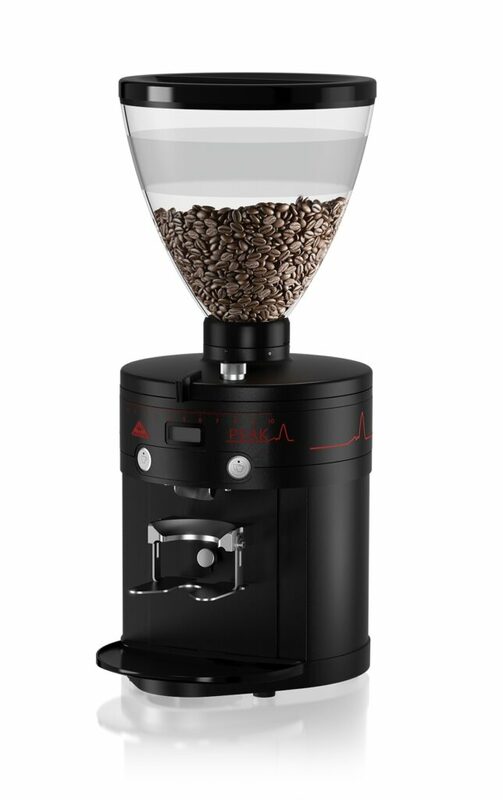 Australian coffee shop owners and baristas are welcome to finally discover the brand new E65S for themselves. Mahlkönig’s next generation of espresso grinding is going to be presented on the southern hemisphere for the first time exclusively at the booth of our partner Appliance Maintenance Ltd. 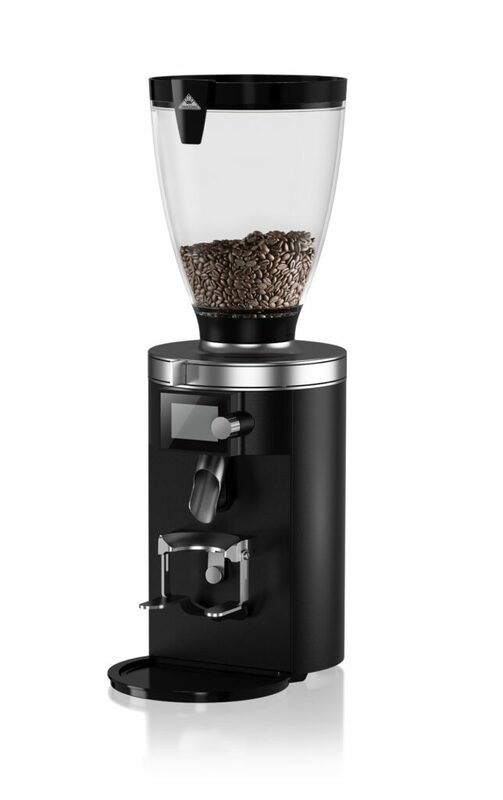 The Peak sets new standards in grinding your first-class espresso varieties – for an ultimate taste experience with every cup.